If you like slipping into a slower pace of life while on holiday, St Issey in Cornwall may be the destination for you. 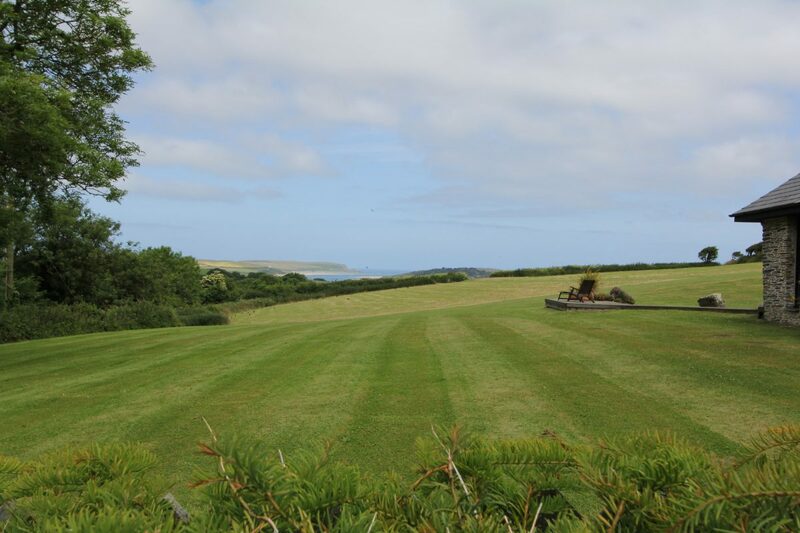 Peace and quiet is guaranteed in this small village surrounded by green fields and rolling farmland overlooking the blue waterway of the Camel Estuary. St Issey is a traditional Cornish village with granite cottages, historic church, manor house and a centuries old pub. Staying here offers a glimpse of Cornish life from yesteryear, while being close enough to the north coast beaches, local attractions and vibrant towns for a fulfilling week or two away. If you’ve been to Padstow before, you’ve probably passed through to St Issey without realising it. 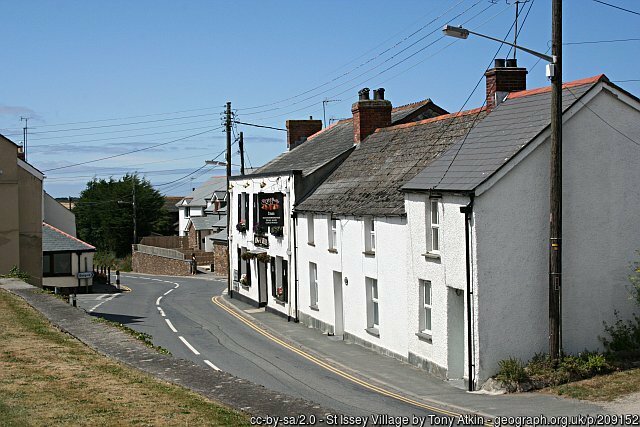 The village is located halfway along the winding A389 road between Wadebridge and Padstow, which is one of the key routes to this part of North Cornwall. At the heart of the village is the parish church, which dates back to Norman times. From here quiet country lanes branch off in all directions, while the high street continues downhill into a verdant valley where it crosses a stream in the neighbouring hamlet of Little Petherick. 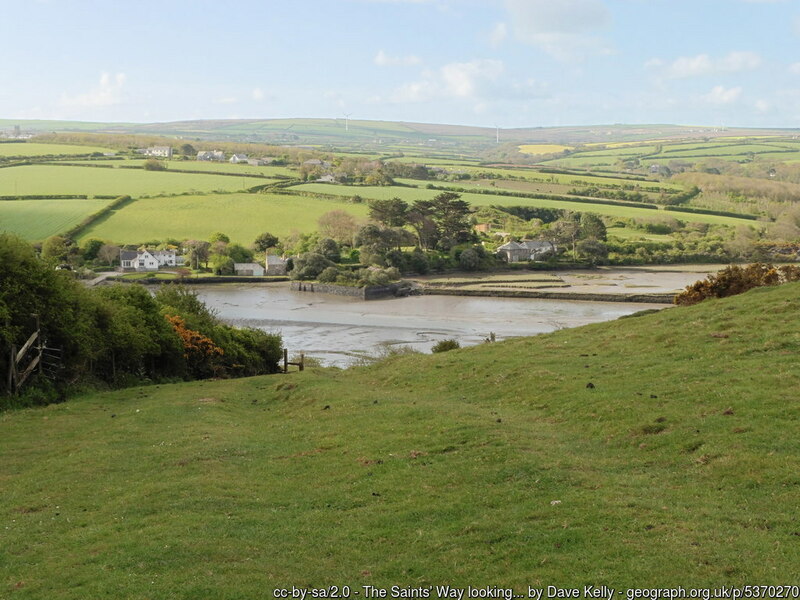 From St Issey, there are some lovely countryside walks including a stretch of the Saints Way trail which leads along Little Petherick Creek and onto Padstow. If you’re into kayaking, you can explore creeks and waterways of the Camel Estuary from entry points nearby. Some local companies offer kayaking excursions for beginners and those without their own equipment. If fishing is your thing, there are ample opportunities for creekside angling. If you’re holidaying with kids, they will love the Camel Creek Adventure Park just down the road with its heme park rides, a huge indoor play area and animal attractions. Also nearby is Trevibban Mill, where you can join tours of the vineyard and orchard, and sample some stunning Cornish wines. It’s worth browsing around the shops and cafés in the market town of Wadebridge, which is also a good place to hire bikes for cycling along the Camel Trail, either ‘upstream’ towards Bodmin or ‘downstream’ to Padstow. The Ring O’ Bells Inn, known locally as ‘The Ringers”, is one of the oldest and best-known pubs in the area. It’s a traditional 17th century village pub, which retains many of its original features. Here you’ll find local beers on tap and home-cooked ‘pub grub’. Also on the outskirts of St Issey is Oliver’s Restaurant at the Pickwick Inn, where you can enjoy modern English cuisine with fine views over the estuary and coast. One of the area’s hidden gems is The Journeyman restaurant, where Asian food is served in the incongruous surroundings of a converted watermill. It’s rated as one of the best places in Cornwall for a curry! For something a little more upmarket, you should check out Appleton’s at Trevibban Mill vineyard. This restaurant is the first solo venture for Andy Appleton, former head chef at Jamie Oliver’s Fifteen. Here you can dine on Italian themed dishes prepared with ingredients sourced very locally from the surrounding farms and coast. If you’re interested in staying in St Issey for your holiday, there are some wonderful self-catering cottages and houses to choose from. 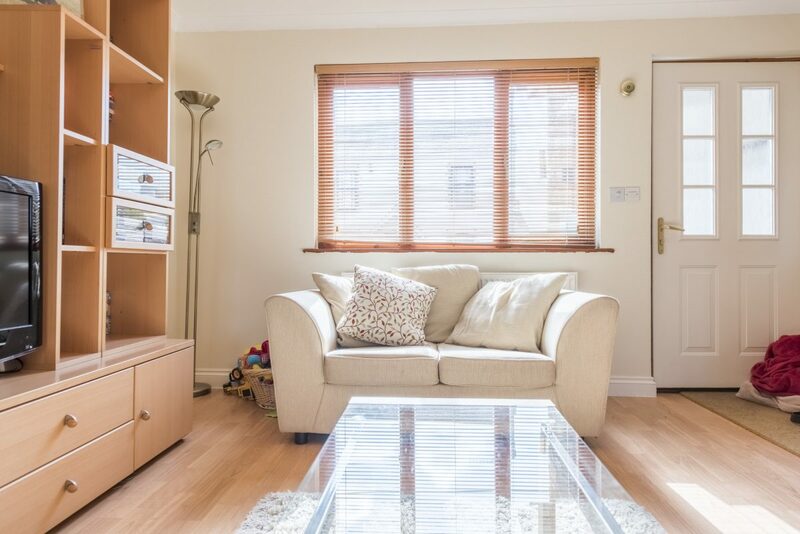 These include delightful Sunflower and enchanting Archie’s Place, both of which are smart, two-bedroomed, terraced cottages ideal for families. Both of these properties have special offers for the few remaining weeks of July, August and September. See the individual property pages for details of these discounts, or visit our St Issey page for the the full list of holiday properties in this charming Cornish village.